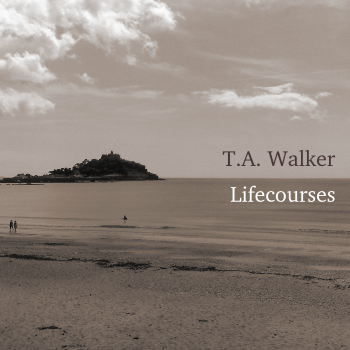 For the curious: “Lifecourses” is a collection of largely acoustic guitar-based instrumental pieces, with a leavening of elements of folk, prog-rock and electronica. It should be of particular interest to fans of artists such as Anthony Phillips, Mike Oldfield, Phil Keaggy, Daniel Lanois and Bill Frisell. Thanks again for your interest, and I hope you enjoy the album!